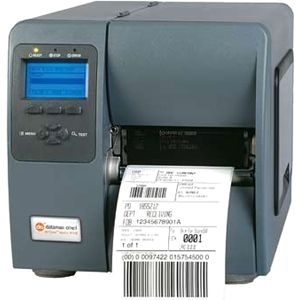 Network-Compatible Thermal Label Printer delivers wide-format 4" printing for shipping and other applications. 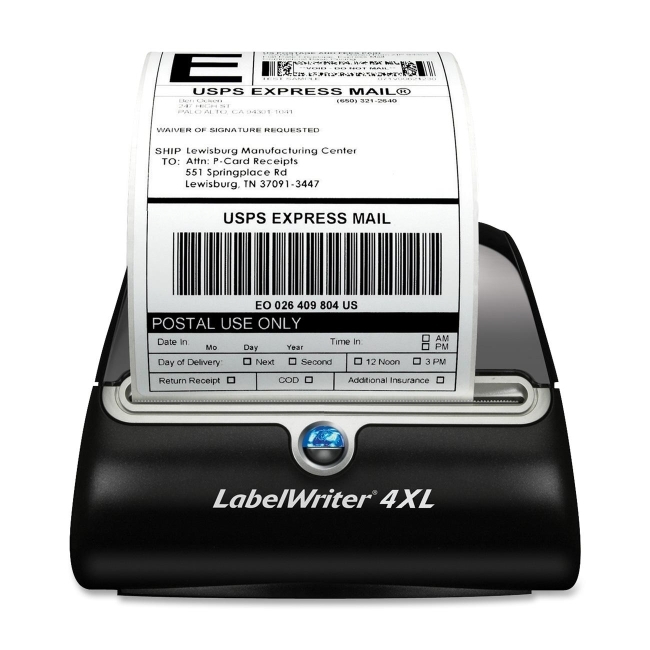 Ideal for text, graphics, and bar codes. 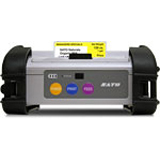 Printer supports all DYMO LabelWriter label styles and sizes. 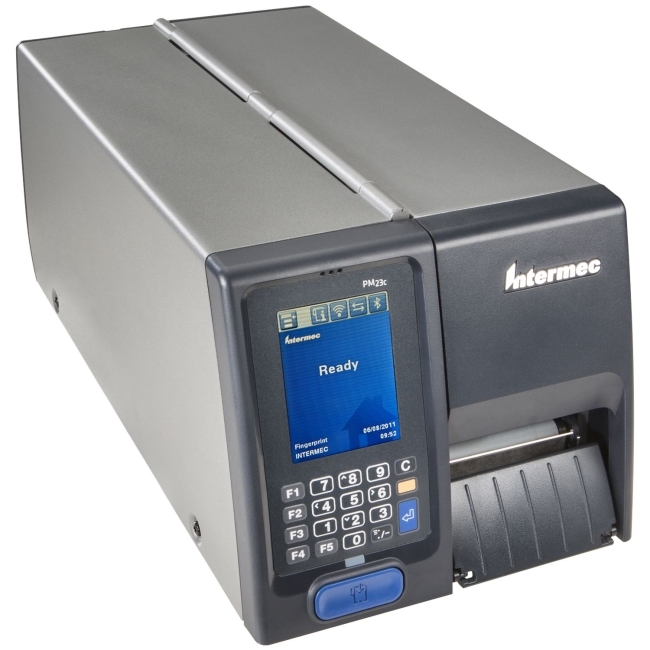 Thermal printing needs no ink or toner. 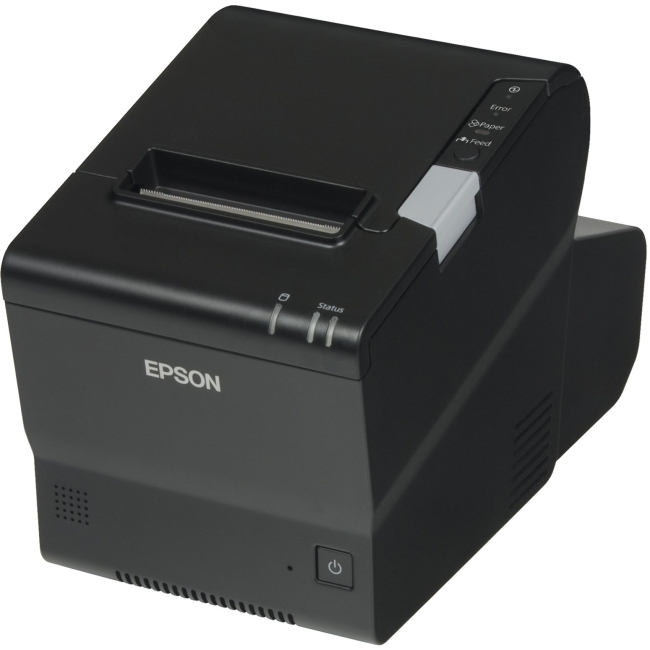 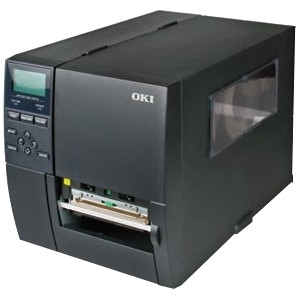 Printer prints 53 labels per minute or 3.2" per second with 300 dpi. 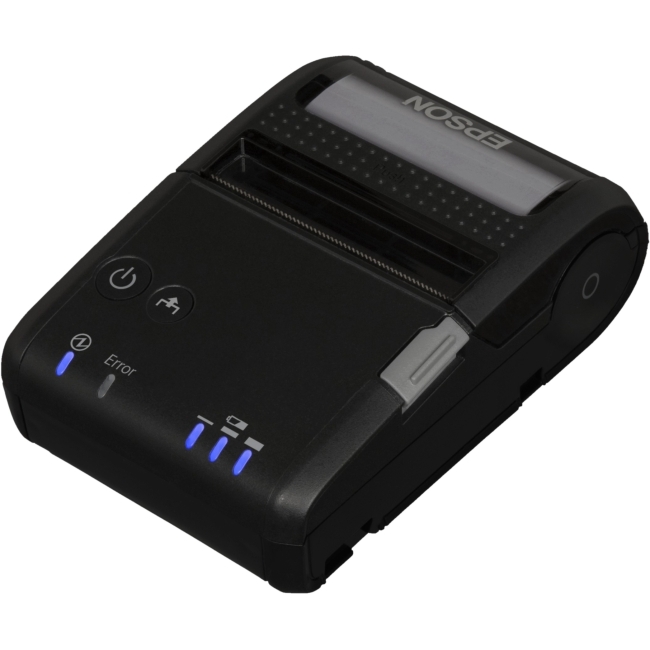 Label printer is compatible with Windows, XP and Windows Vista, Mac OS X v10.4 or later. 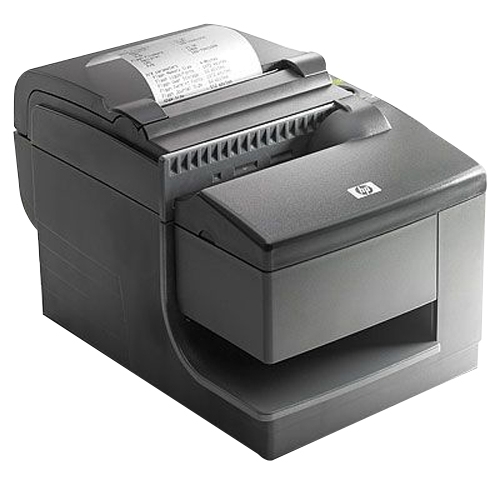 Network supported through Windows sharing or available DYMO LabelWriter Print Server. 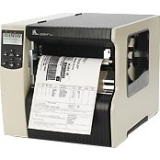 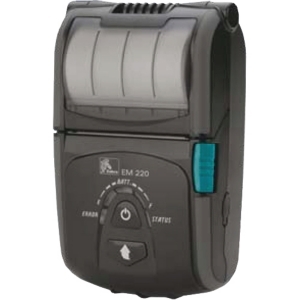 LabelWriter 4XL Printer includes standard printer drivers, USB cable, cleaning card, AC power adapter and cable, user guide, quick start guide and starter roll of 4" x 6" LabelWriter shipping labels.